It has an attractive young colour, quite intense ruby red, garnet, slightly crimson, with nice depth and brilliance. Pure, clean and open, the bouquet is dominated by red fruit : lightly brandied cherry, raspberry, blackcurrant, morello cherry jelly. There are some woodland notes of vanilla and Virginia tobacco leaf, a touch of well-integrated oak that gives complexity, yet it is aromatically fresh and youthful. 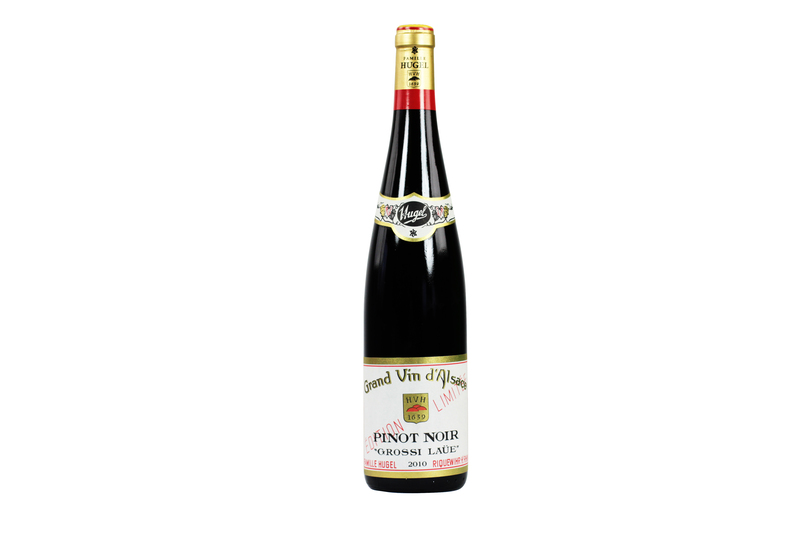 This well-bred red wine has body and character and a fine tannic structure, making it distinguished but not austere. Already agreeable on the palate, it will be perfect in 2 or 3 years. 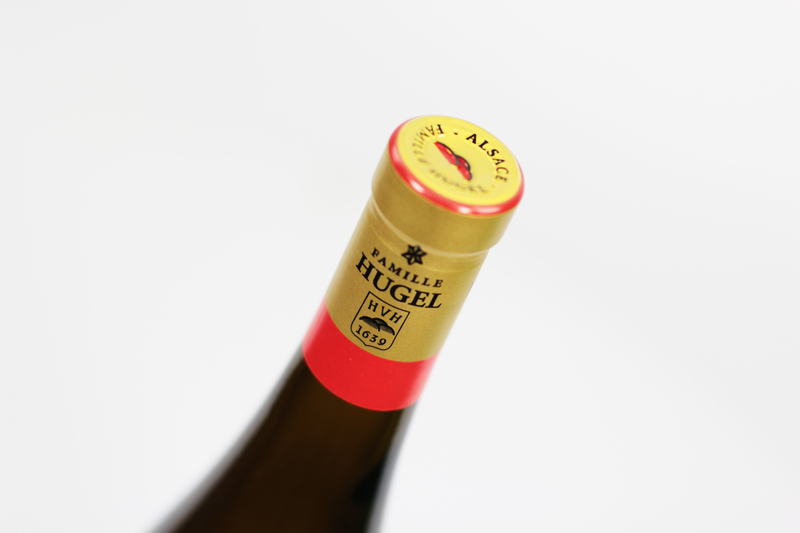 Harmoniously well-balanced, the wine displays real elegance. A wine to enjoy now, although it will reach its peak in 3 to 5 years, with red meat, roast beef, steak in sauce, rack of lamb, fillet of veal, filleted pike perch, in red wine and with marrow. 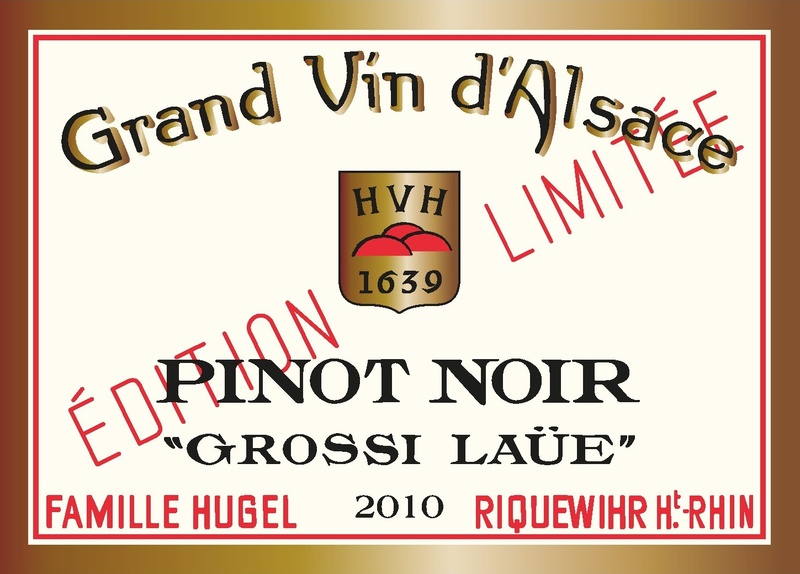 Grossi Laüe signifies the finest vineyards in Alsace dialect and represents an equivalent to the German Grosses Gewächs or the Burgundian Grand Cru. 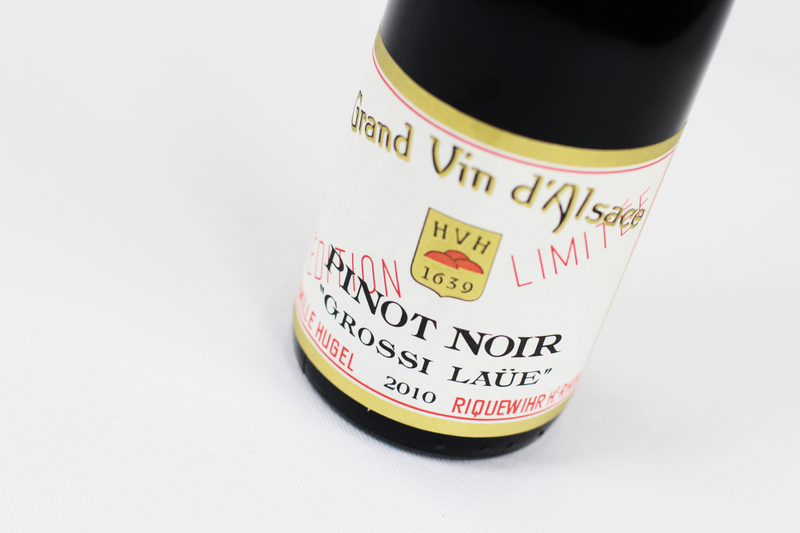 A Pinot Noir with real minerality, profound and deep which year after year comes closer to that of a Côte d'Or ! A truly profound and complex red wine, aged 8 to 10 months in partially renewed oak barriques. This wine is gradually improving as the vineyards we have planted with the best burgundian clones since the early 90's start to reach their full potential. 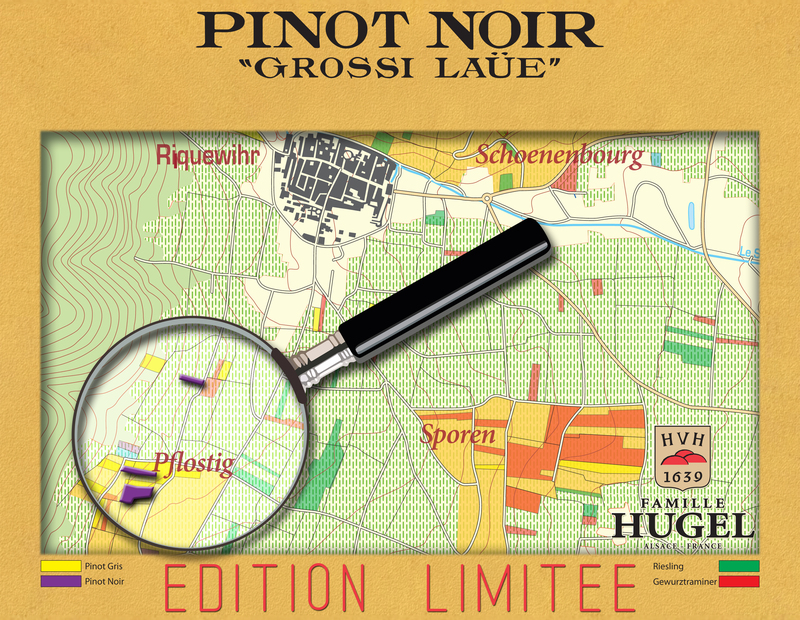 The heart of this Pinot Noir comes from a vineyard planted in 1966 in our family estate in the Pflostig slope, with an average yield of under 40 hl/ha and potential alcohol of more than 12°. The grapes are destemmed and macerated for about 2 weeks, with manual immersion of the cap (pigeage) to ensure the best possible extraction. The wine is matured for almost 10 months in small oak vats, which are partially renewed each year.